Vikas Grover, chief information officer (CIO) of Vodafone India has tendered his resignation after holding a pivotal position in the skeleton of the company for the last nine years. 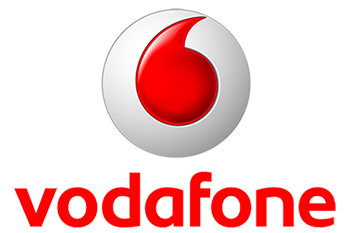 Vodafone officially confirmed Grover’s exit and said that a suitable replacement has been identified and will soon take over the position. Several names are hovering in the segment, an industry insider said that former Bharti Airtel executive Meenaxi Vajpai could replace Grover in the coming few days. She has over 25 years of experience in her kitty. She has worked with several prominent organizations such as Steel Authority of India and Sapient Corporation and PVR. Grover joined the telecom giant Vodafone back in 2008 and promoted as CIO in 2016.